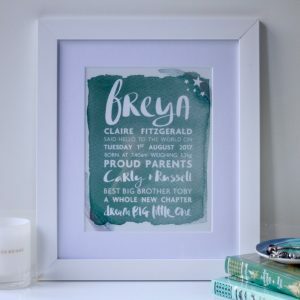 A beautiful hand lettered & personalised new baby birth print, a wonderful way to celebrate a little on saying hello to the world. 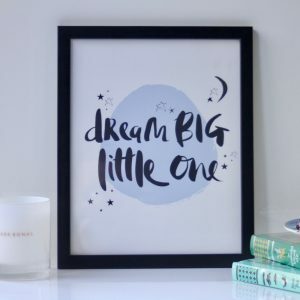 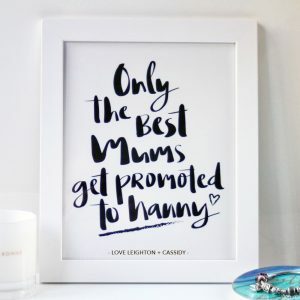 Hand lettered with love for your little ones… perfect as a gift for a new baby, a christening or just a finishing touch for a nursery. 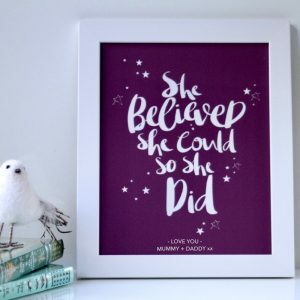 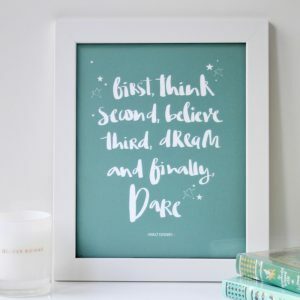 A beautifully hand lettered print celebrating this Walt Disney quote. 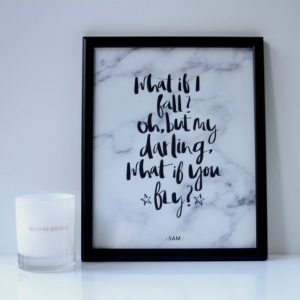 A beautifully hand lettered print celebrating the quote. 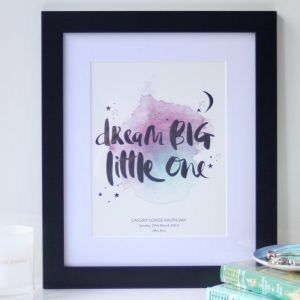 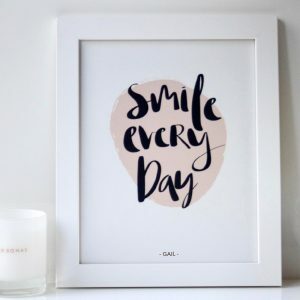 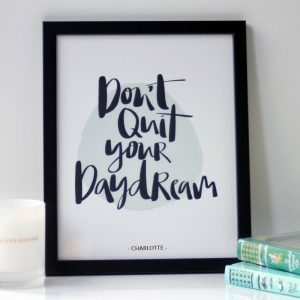 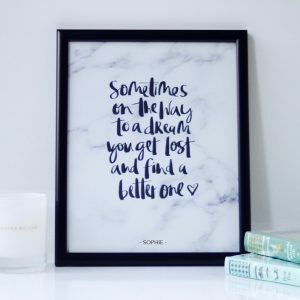 A beautifully stylish hand lettered print celebrating the inspirational quote by Erin Hanson.